The Clinical Guidelines Committee is chaired by Miguel Sousa Uva, (Lisbon, Portugal). The group aims to produce and update clinical guidelines and best practice documents for use in clinical practice. These documents will span all four EACTS Domains; Acquired Cardiac Disease, Congenital Heart Disease, Thoracic Disease, and Vascular Disease. Approval of the final document. 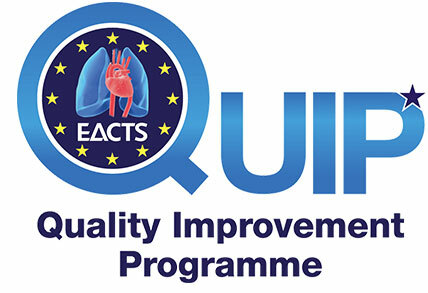 You can nominate yourself for involvement via the Membership tab in your EACTS User Area.